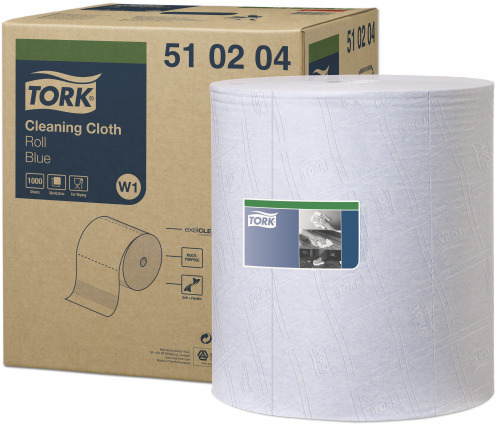 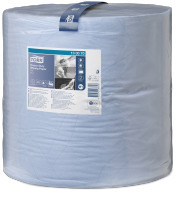 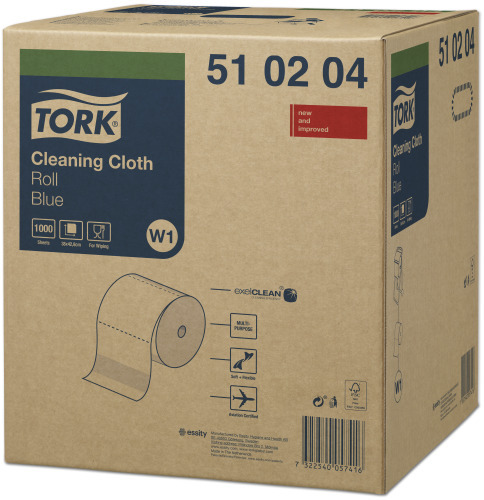 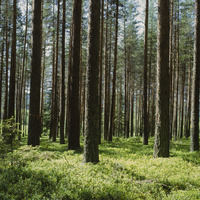 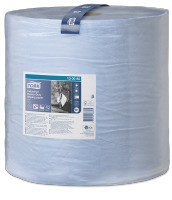 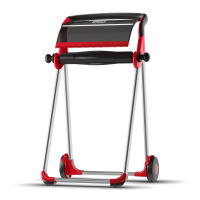 The multipurpose Tork Cleaning Cloth is soft and flexible, yet strong. 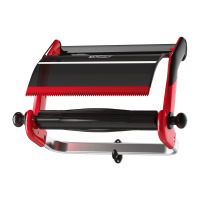 It is ideal for most lighter cleaning tasks, and quickly absorbs both oils and liquids, which makes your cleaning efforts easier. 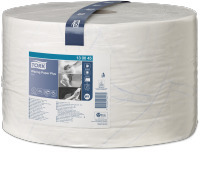 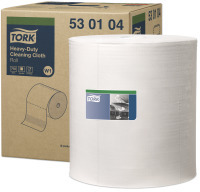 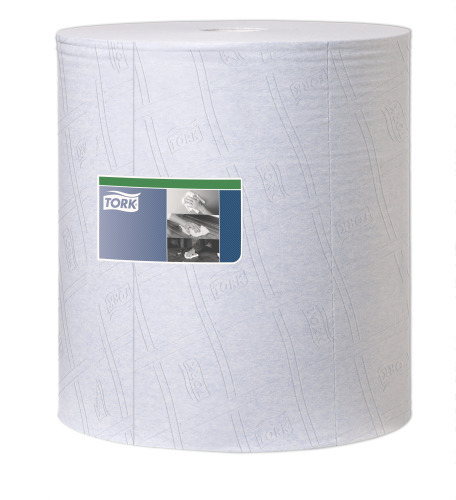 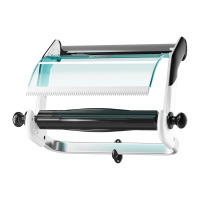 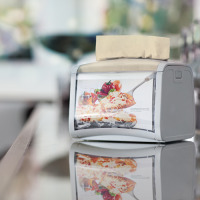 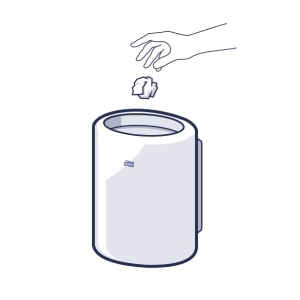 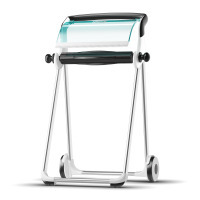 This high capacity roll can be used in either the Tork Floor or Wall Stand dispensers, which are developed for safety, efficiency and reliability with their easy load and tear off features and the possibility to take paper needed with only one hand.